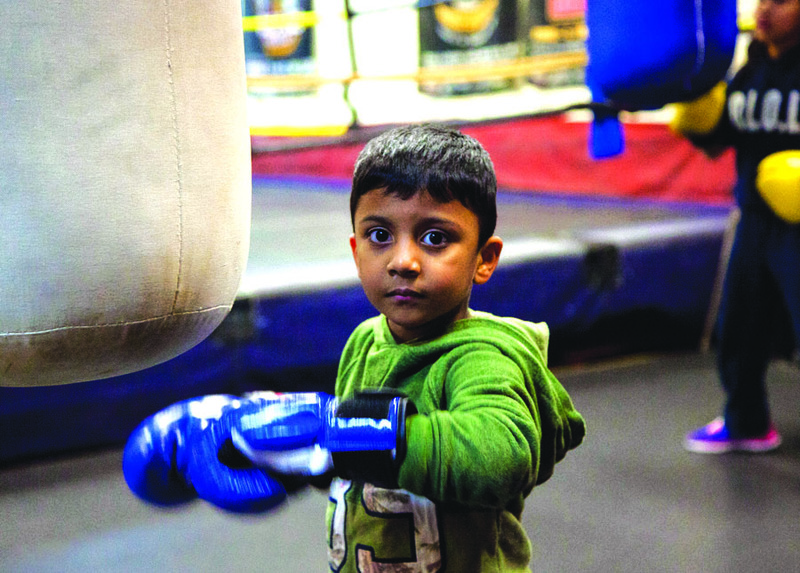 In keeping with the Cabbagetown Youth Club’s (CYC) philosophy of responding to community needs, this boxing program was developed in direct response to requests from local youth. The boxing club offers something for children, youth and adults through recreational and competitive programs. Sign up for boxercise classes, basic and advance tech box or simply come and workout on your own. CYC offers a youth soccer program which focuses on fundamental training and skill development. Youth are taught by qualified coaches, and are able to improve their talents in a fun and challenging environment. This program emphasizes the importance of teamwork and commitment. CYC offers a youth basketball program which focuses on fundamental training and skill development. Youth are taught by qualified coaches, and are able to improve their talents in a fun and challenging environment. This program emphasizes the importance of teamwork and commitment. We have many programs and times available for everyone. Please download and fill out our registration form and bring it to the Cabbagetown Youth Centre at 2 Lancaster Avenue. You can also come by the location and fill the form out on site.